Cast iron GG25 Y-type strainer filter, with epoxy coating, for water conduits in pressure. Face to face dimensions according F6. Stainless steel filter with round pierced screen, pierces diameter 1,5 mm for strainers up to DN 150, and 2 mm for strainers up to DN 300. Removable filtering element, threaded drain. Maximum working temperature <120°C. 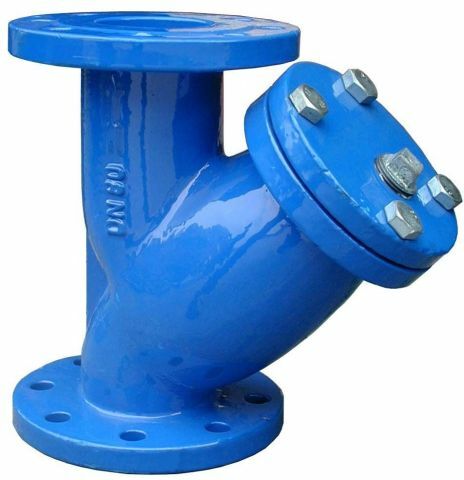 Cast iron Y-type strainer - flanged - PN 16 sizes from DN 15 to 300.